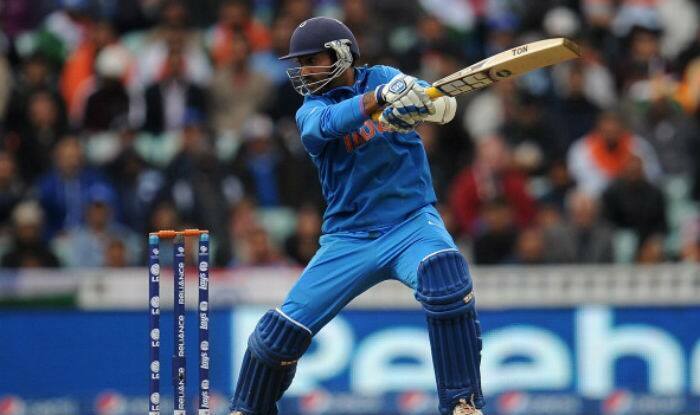 A player of Karthik’s seniority and caliber finds himself on the bench must be one of the enigmas of Indian cricket. New Delhi: He hit the last ball, a half-volley from Soumya Sarkar, over extra cover and waited that extra minute to see whether it would clear the ropes. 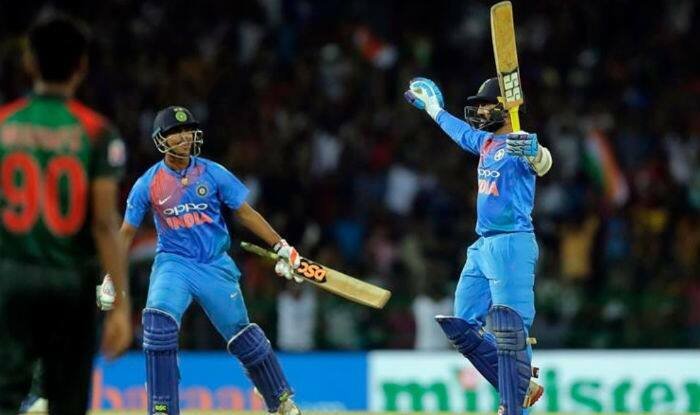 It did and a seemingly nonchalant Dinesh Karthik raised his arms, he had taken India to an improbable last-ball win over Bangladesh. When he’d walked in to bat, favourites India needed 34 runs of 12 balls. 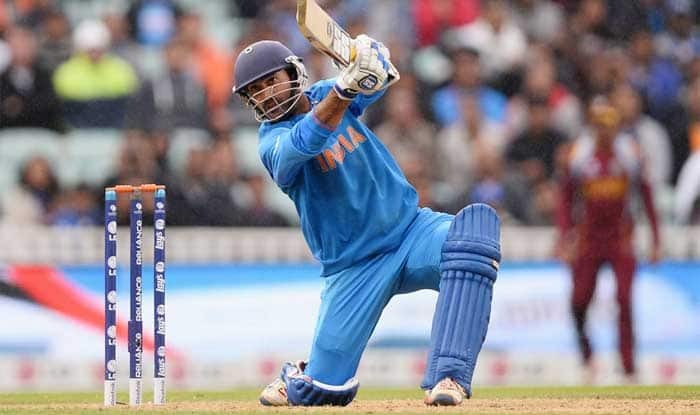 Having missed to connect the first four balls of the 18th over, newbie Vijay Shankar got a leg bye of the fifth and put Manish Pandey on strike. An under-pressure Pandey holed out at long on trying to go for maximum. Like many others, I thought this was curtains for India. But out came Karthik and tonked his first ball for a six. Karthik finished with 29 off 8 balls, his cameo ensured an India sans Kohli, Dhoni, Bumrah and Bhuvi – their regular limited overs champions – won a trophy. Talk about bench strength! But that a player of Karthik’s seniority and caliber finds himself on the bench must be one of the enigmas of Indian cricket. It also proves how circumstances and luck play a huge role in shaping careers. He made his debut in 2004 and played 23 tests, his last being in 2010. He’s played 79 ODIs in these 14 years and 18 T20Is – always a bridesmaid never a bride. A regular fixture in the rest side after his debut, Karthik was replaced by Dhoni in 2005 whose prolific form in ODIs catapulted him to the test team. As MSD rose to become skipper, DK became a man for the benches, getting an occasional looking when the number 1 wicket keeper was injured or rested. For 32-year-old DK, for now it’s back to India and the IPL where he’s been named the captain of KKR. And he’s happy to make the most of whatever opportunities he gets. Here’s to looking forward to some ‘korbo, lorbo, jitbo’ and some DK specials!